Do you have pain in the low back that shoots into your legs? Do you have sciatica? 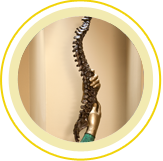 If your pain has not gotten better over time with conservative treatment, you may benefit from minimally invasive spine surgery (MISS). 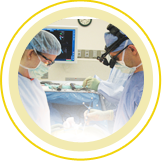 MISS is a less invasive type of surgery – in comparison to the traditional open type of surgery – in which the surgeon performs surgery on the spine through a much smaller incision using new, advanced technology.